The VPN Lab - VPN Guides - Kodi Guides - Does ZenMate Work With Kodi? Does ZenMate Work With Kodi? 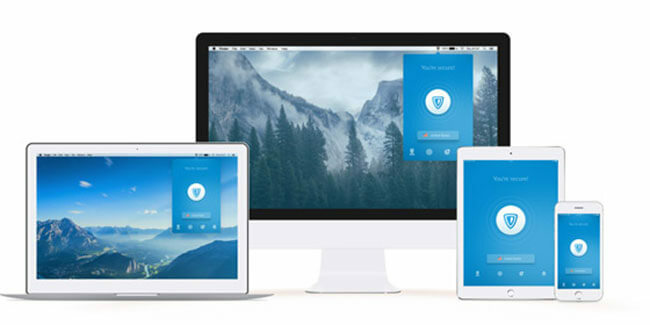 ZenMate has gone a long way from a German proxy service to a fully-fledged VPN. Apart from regular VPN clients, ZenMate offers browser extensions, which regulate browser traffic and protect your data exchange on the browser side of things. The company also offers a free limited trial version that should help you get a proper feel for the service and help you decide whether it is right for you. Kodi is a well-known streaming platform, the most popular one at the moment, actually. It provides its users with an impressive amount of free digital content but also comes with a couple of caveats. Namely, it does raise some security concerns and most of its popular plugins are geo-restricted. 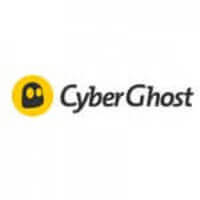 This makes it an ideal candidate for pairing with a reliable VPN service. Technically, no. But using Kodi without a VPN means that you are allowing your ISP to monitor and record your traffic and tinker with your sensitive data. Also, you will not be able to avoid geo-restrictions attached to some of the most prominent Kodi add-ons. Bottom line, the insecure, bare-bones version of Kodi is available without any VPN software, but if you want to protect your online privacy and enrich your content library, a good VPN is a must. ZenMate does work with Kodi to an extent. 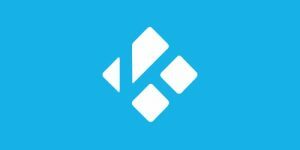 If you are using Kodi as an application/program that’s installed on your OS, ZenMate’s desktop client or mobile app should work without any problems. This basically applies to all platforms for which ZenMate offers clients. On the other hand, if you are using Kodi as a separate operating system, ZenMate will not work as it does not feature a matching client. Kodi is built on the Linux Kernel, which ZenMate does not support. When Should I Use ZenMate With Kodi? The simple answer would be always. If you cannot use your VPN all the time, it is extremely important that you at least use it with add-ons that source content from torrents. You also have to use it if you want to bypass geo-restrictions on some plugins and access content that is unavailable in your country/region. ZenMate will replace your real IP address with a virtual one, meaning your ISP, hackers, government agencies, and other online entities will not be able to monitor and interfere with your traffic. It will encrypt your traffic via AES-256 cipher (or 128-bit AES, your choice), which is the most solid encryption option known today. The company keeps no user logs and has a network of 300+ servers in 30+ countries. On top of that, it offers a reliable killswitch feature and solid DNS leak protection.